We know that our modern brides aren’t looking for stuffy, traditional wedding portraits. 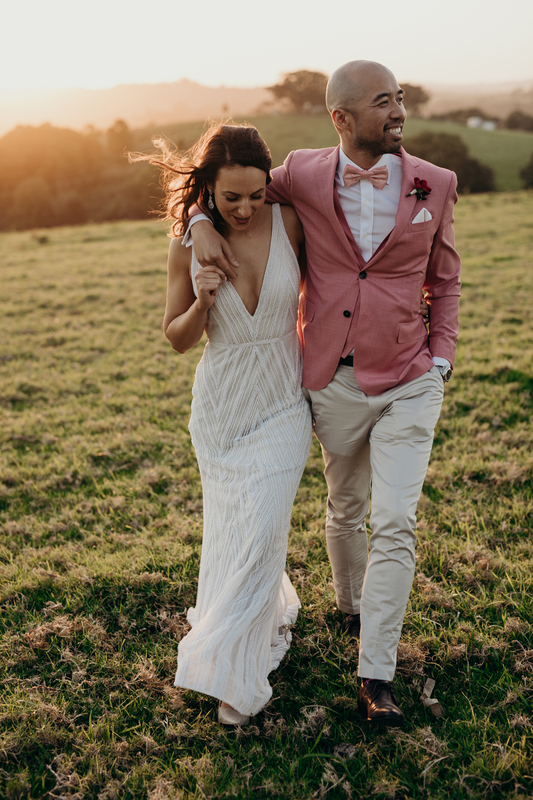 Which is why we love Tennille Fink, photographer and expert at creating effortless, romantic images. Her “chill factor” is always high, and she is always quick to slip into the background unnoticed while you are surrounded by family and loved ones. You’ll be left with portraits that truly make you smile, capturing the brilliant moments of joy between you and your beloved.